Suits for Kitchen, living room, hotel and all kinds of party. Put the tea in it, and then dip in hot water a few minutes. 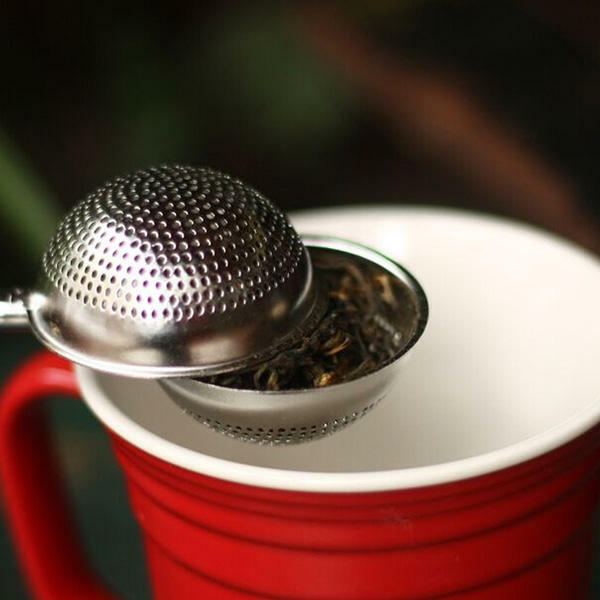 Spring loaded push type handle, easy to open and shut the infuser. Made of stainless steel, it's durable, rustless and easy to clean.